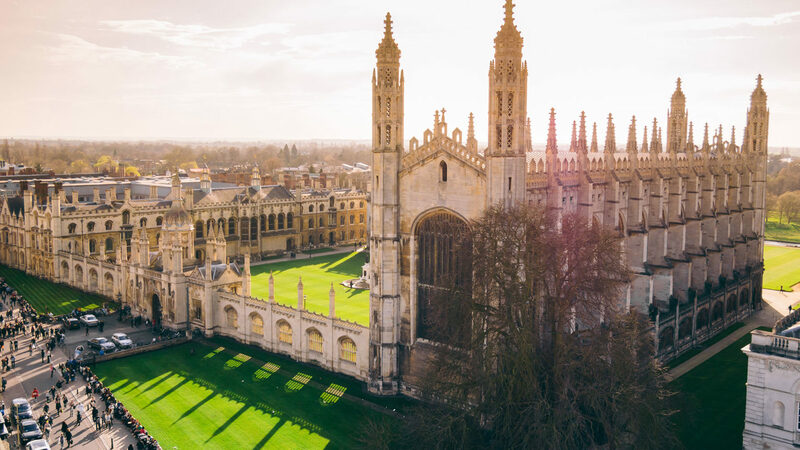 Applications are invited for a postdoctoral scholar position in biochemistry to join University of Cambridge. The funding allows successful candidates to work for 2 years in the first instance. The deadline for applying is February 10, 2019. Applications are invited for a postdoctoral position on Diamond-Based Quantum Biosensing investigating nanoscale phenomena in single-cell algae using quantum optics tools at the Cavendish Laboratory (Department of Physics, University of Cambridge). Dinoflagellate algae are engaged in multiple symbiotic interactions with plastids and coral-building reefs in a very fragile interplay which is currently poorly understood. This project seeks to apply diamond-based nanoscale quantum sensing techniques to reveal the intricacies of these interactions on the single cell, single organelle level. We are looking for an experimental quantum and/or nanoscale optics expert with a PhD in Physics, Applied Physics or Biophysics. Experience with optical imaging and designing new imaging platforms and techniques is essential. Where the successful applicant does not yet have a PhD at the time of appointment, he/she will normally be under-appointed as a Research Assistant in a Research Associate post (on the understanding that he/she will be appointed as a Research Associate upon successful completion of his/her PhD). This project will be based in the University of Cambridge, Department of Physics, and is funded by the Gordon and Betty Moore Foundation. The successful applicant will join the Atomic, Mesoscopic and Optical Physics (AMOP) research group to work with Dr Helena Knowles and Professor Mete Atatre. They will also work closely with Dr Sarah Bohndiek in the Biological and Soft Systems Group (BSS) at the Cavendish Laboratory but also collaborate with Dr Ross Waller (Department of Biochemistry, Cambridge), particularly on applying the spatial proteomics method hyperLOPIT to the dinoflagellate cell systems. The application closing date is February 10th, 2019. Applications will be reviewed after the closing date and interviews conducted in late February 2019. The anticipated starting date is April 1st, 2019, but negotiable. Successful candidates who have not been awarded their PhD by the appointment date will be appointed as a Research Assistant at Grade 5 (26,243 – 30,395 per annum). Upon award of the PhD the individual will be promoted to Research Associate, Grade 7 (32,236 – 39,609 per annum).